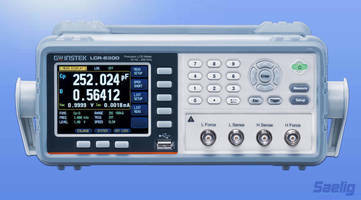 High-Accuracy Handheld LCR Meter has 4-terminal configuration. 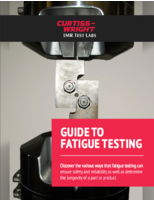 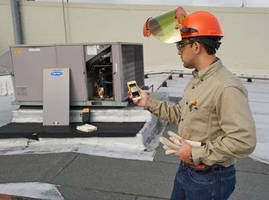 True-rms Clamp Meter aids HVAC technicians in field. 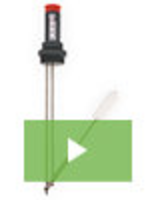 Handheld Tweezer Meters are sized for one-hand operation on SMDs. 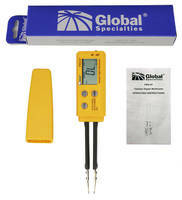 Portable Capacitance Meter features compact design. 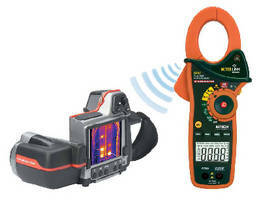 Clamp Meter transmits readings to FLIR IR cameras. 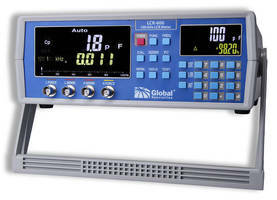 Meter measures capacitor leakage current and IR.